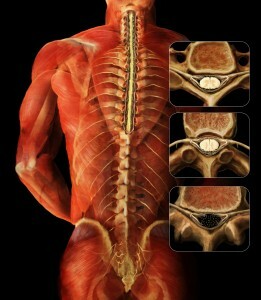 4 out 5 Americans suffer from back pain. Back pain, now the most common disability in the United States, is the number one reason people go to the doctor or miss work. In fact, every year nearly 12 million Americans make new-patient visits to physicians for back pain and one hundred million visit chiropractors. A few weeks ago, The NewYork Times, published an article entitled, Common Back and Leg Pain Treatment May Not Help Much, Study Says. Basically, the article talks about a study recently published in the New England Journal of Medicine that shows the common and widely used treatment for lower back and leg pain caused by stenosis — a stenosis injection which combines a steroid and a local anesthetic is INEFFECTIVE. In fact, the article goes on to say doctors and patients should think twice about using the treatment at all. AJGpr client, Dr. Norman Marcus, one of the nation’s leading specialists and a pioneer in the treatment and relief of chronic pain, and author of End Back Pain Forever: A Groundbreaking Approach to Eliminate Your Suffering, has been saying this for YEARS! 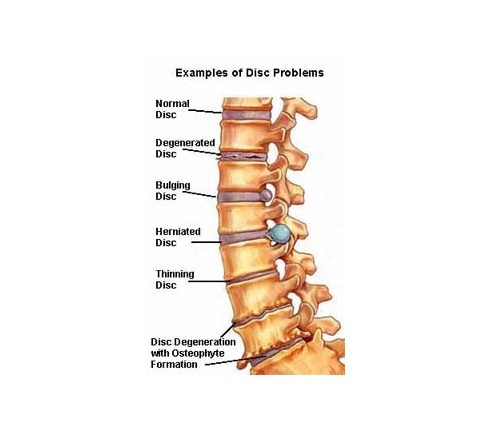 Named one of the “Best Doctors in New York for pain management” by New York Magazine and founder of the Norman Marcus Pain Institute, Dr. Marcus responded to the The New York Times article and the New England Journal of Medicine study in his blog Epidural steroids are not effective for spinal stenosis. Epidural steroids are not effective for spinal stenosis. 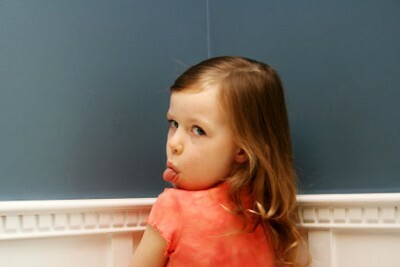 How do you define bratty behavior and how do you stop it? That is the question Hallmark Channel’s Home & Family co-hosts, bestselling author and chef Christina Ferrare and personality Mark Steines asked AJGpr client — parenting expert Betsy Brown Brown. Your child resorts to crying or yelling when they want something. Your child constantly throw tantrums when they don’t get what they want. Your child is rude to you, other adults, and even to other children. Your child refuses to share with other children. Your child always has to be the center of attention. the list goes on… whether your child really is a brat, at risk of becoming one, or is simply trying to grow up, Betsy, a renowned child development and behavior specialist, shares her tried and tested brat busters with the Home & Family audience. Tune in on Tuesday, March 18th at 10:00 am/9:00 am Central to watch Betsy Brown Brown talk about “How to Bratproof Your Child” on Home & Family. Betsy is the bestselling author of Just Tell Me What to Say: Sensible Tips and Scripts for Perplexed Parents (HarperCollins) and You’re Not The Boss Of Me: Bratproofing Your Four To Twelve Year Old (HarperCollins). She blogs on parenting for the Huffington Post and has an “Ask Betsy” column in the Pailsadian Post and is an expert source for the on line parenting video resource Kids in the House. AJGpr client Hoyt Richards co-wrote, co-produced and co-wrote Dummbells, a buddy comedy which, opens today January 10th in 13 cities across the United States. DUMBBELLS follows Chris Long (Brian Drolet), an ex-NCAA star turned trainer who finds new purpose when his gym’s shallow new owner, Jack (Hoyt Richards), unleashes a lucrative plan to turn the neglected business into a reality show. When Chris’ complacent peers resist this new direction, he and Jack form an unlikely alliance that allows them to face the demons of their pasts and ultimately, save their gym’s future. Look for hilarious cameos by Carl Reiner and eccentrics Tom Arnold, Jay Mohr, Jaleel White, Andy Milonakis, and Fabio!